Love your work and mission. I'm on a mission to help women find strength and balance. Having group support increases the fun factor AND your likelihood of achieving your goals! 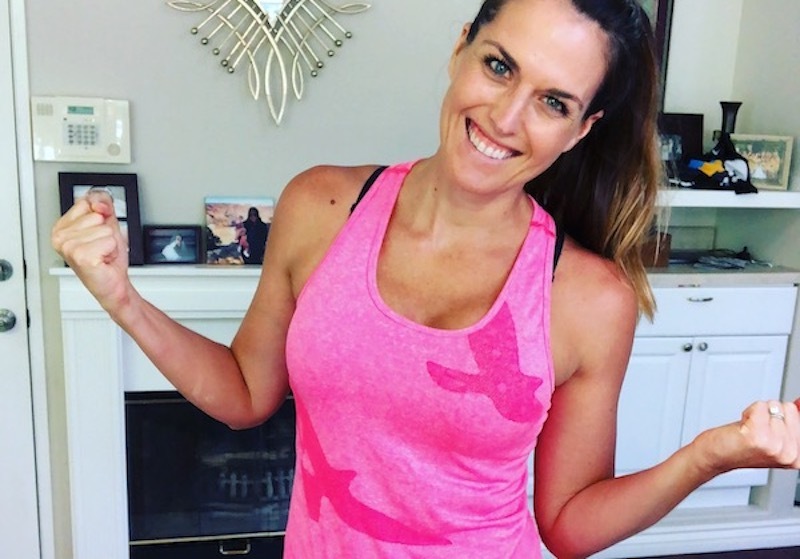 What to Expect When You Join a Virtual Accountability Group: Home Workout Program to Fit YOUR Fitness Level and Goals. Nutrition Plan. Accountability in a Private App. Optional Modifications for Runners and Postpartum Moms.